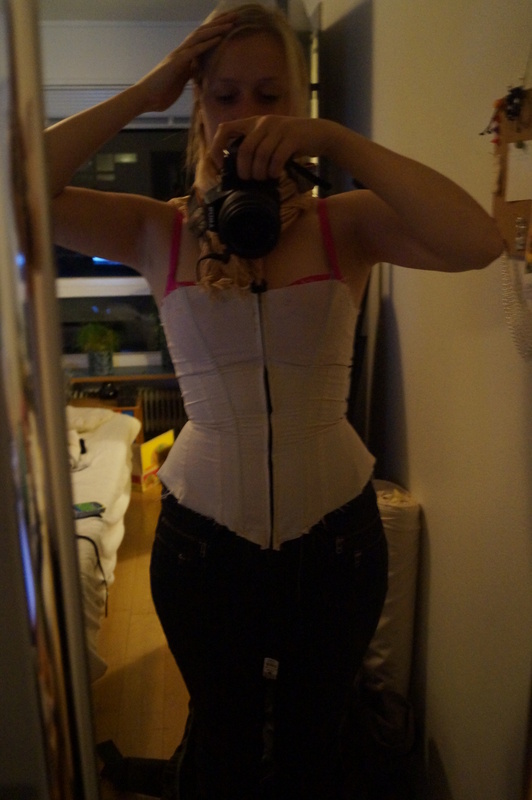 So I’ve decided it was time for a true Victorian corset. 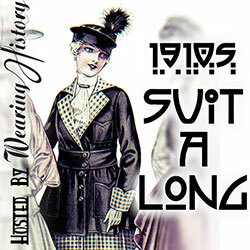 Therefore I joined an online corset-class from Historical Sewing. made by the sweet Jennifer Stukas Rosburgh. We are using the Truly Victorian Pattern TV110. So far I’ve made a mockup. A note to you people out there. 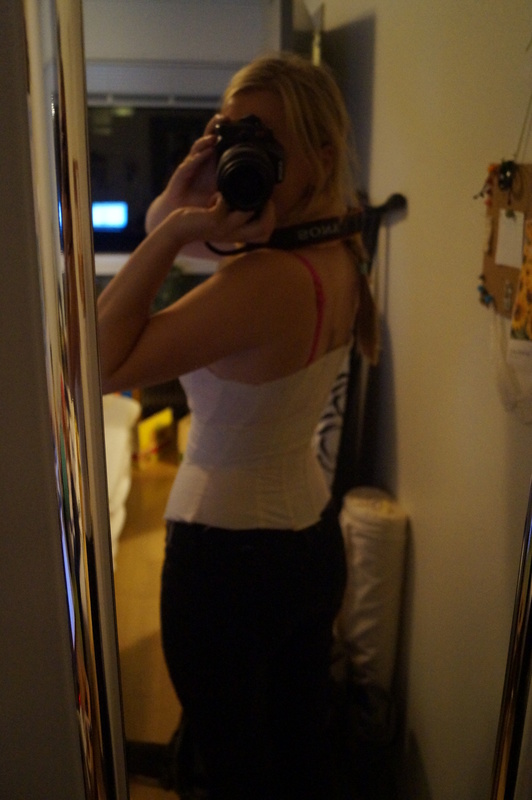 If you want so sew a corset. Always, always, always measure twice to ensure you are using the right size. I could have spared so much time. Do support your mockup with some kind of boning, this will help you know how well it fits you! Some pics of the progress so far! Yes I am wearing a bra underneath. This is because the bust are to big and need fitting. I’m not gonna let my girls fall! I stumbled over this pattern by TruelyVictorian. It is free and I wanted to share it with you guys.